Utilising 3 panes of glass within the window frame compared to the traditional 1 or 2, triple glazing ensures that your home never releases heat and is free of annoying cold spots. 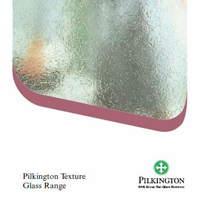 By having this extra layer of glass installed in your replacement windows, all homeowners can be assured that they are benefiting from the best in thermal insulation and energy efficiency. Successfully improving upon existing double glazing practices, upgrading to triple glazing futureproofs the home, adding both comfort and value. 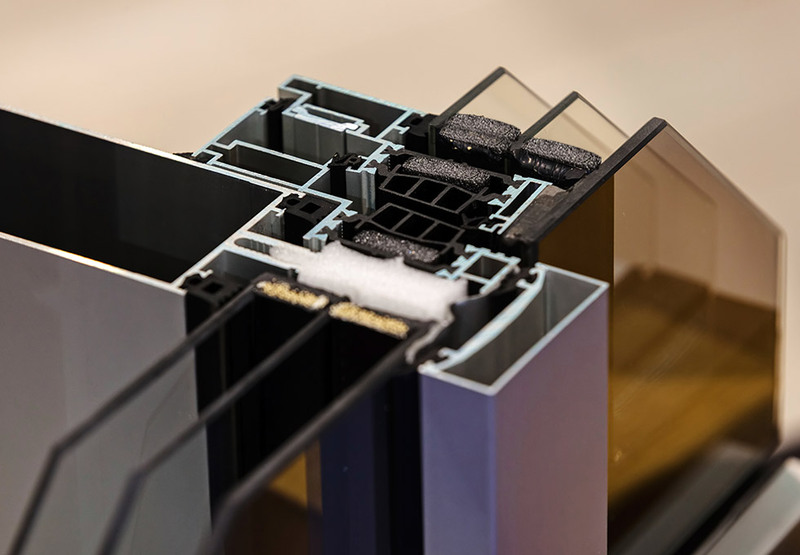 This glazing technology successfully reduces heating bills and your home’s energy consumption to retain heat within the home for longer when the winter months set in. Our experienced team can correctly fit the extra pane of glass required for triple glazing to make your new replacement windows even more secure within their frames. Whether your house is spacious or cosy, triple glazing keeps rooms at a comfortable temperature, allowing you to be snug in winter and cool in summer, whilst still allowing natural light to penetrate. 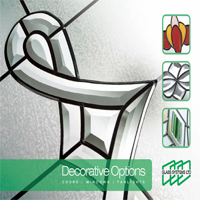 Whereas double glazed windows generally achieve a U-value of 1.1, our triple glazed units achieve a value of 1.0 and better, indicating that it’s a more effective way of insulating the home. 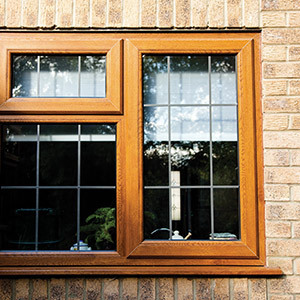 If you find yourself wanting to get rid of those pesky cold spots in an otherwise well-heated house, or you live on a busy road and want to reduce the noise outside, triple glazing triumphs over double glazing every time.